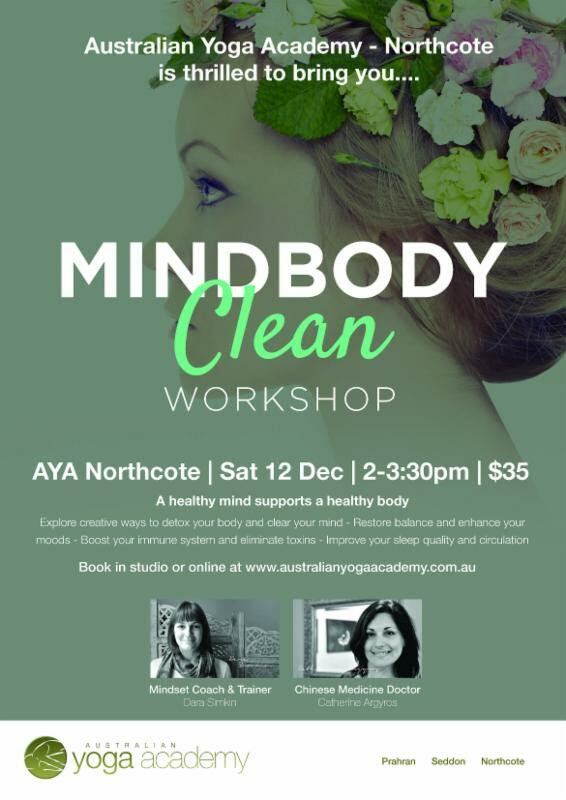 MindBody Clean Workshop. Saturday, 12th of December at AYA Northcote. 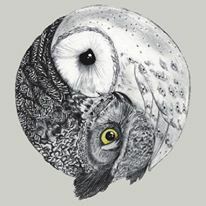 How Western Women Saved Yoga from Extinction.